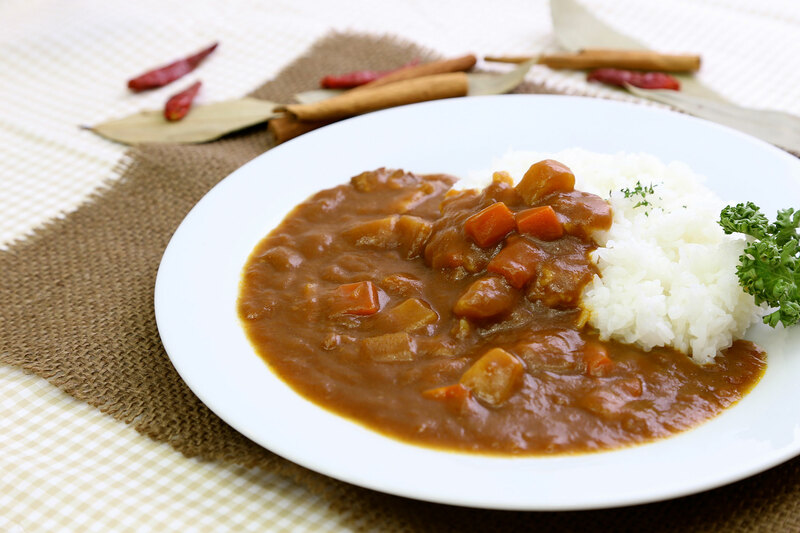 Enjoy superb curry prepared by Chef Kanahori of Restaurant ‘Kurinto’ at home!This excellent curry, made by magically mixing 30 or more types of spices and cooked for 7 days with Chef Kanahori’s secret recipe can readily be prepared simply by warming it up in a microwave or putting the pouch in hot water. 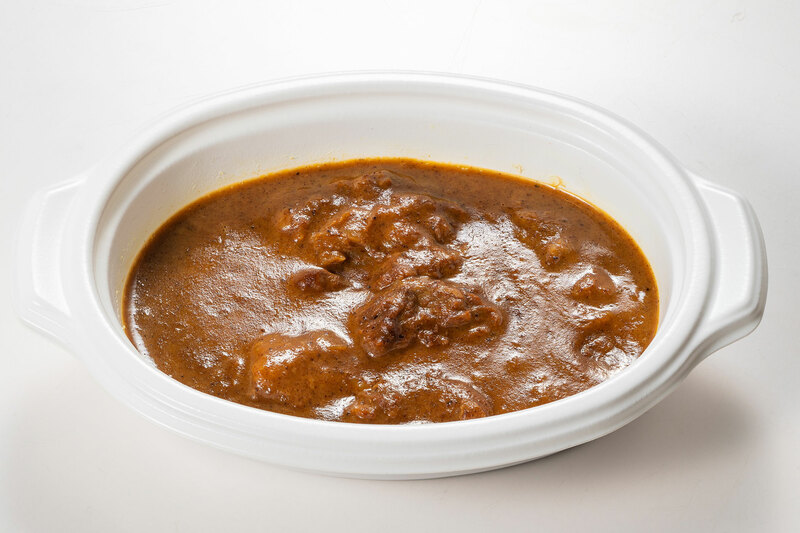 Chef Kanahori has earnestly dedicated himself to researching the best curry roux for about half a century.Please enjoy this superb Saga Beef Curry! 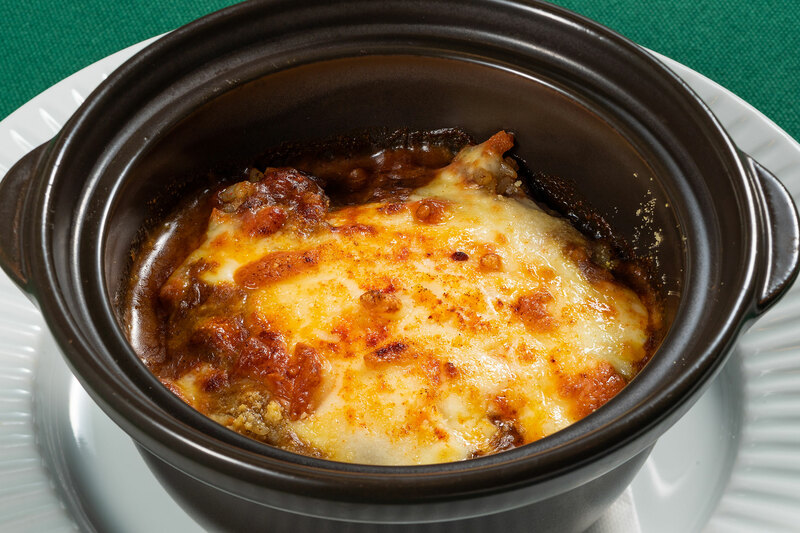 The rice for the baked curry is seasoned with our special steak sauce, and white sauce is added to the curry roux to make a splendid baked curry that would satisfy even the most discerning gourmet.